We want to prepare your mindset to be able to plan and gain employment with a new résumé and to work out who your employer of choice would be. The day will be filled with fun activities to give you the best chance to start the job search process and gain employment. The success rate of you gaining work is high if you follow what you learn from the course. It doesn’t stop there – we are happy to have a discussion with you for months after the program to help support you on your way to a new and positive beginning. Ivan and Jaala have a passion to make a difference in people’s lives and those closest to them. Ivan has over 15 years of experience in Learning & Development and has worked with a variety of people, from disadvantaged individuals right through to teams in body corporates. He loves to motivate people and have fun while doing it. Jaala has travelled widely and brings her experience from her travels. As an all-round professional, she assists with the administration and keeps Ivan on track! Their partnership and enthusiasm will see the success of any program they deliver together. Nothing. This is a free course. 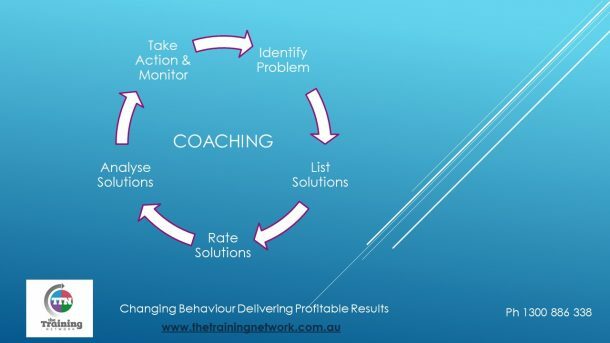 To secure your seat for this Good Résumé, Great Job one-day course, please download the registration form here, send an email to info@thetrainingnetwork.com.au or call our office on 1300 886 338. Seats are very limited: if you want to gain the job you want, then don’t delay – register today.